The Welder Generator provides excellent mobile welding characteristics on all DC MMA electrodes of up to 4mm. 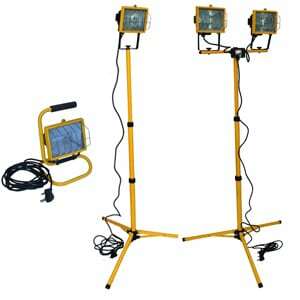 It is ideally suited for use on light to heavy metal fabrication. 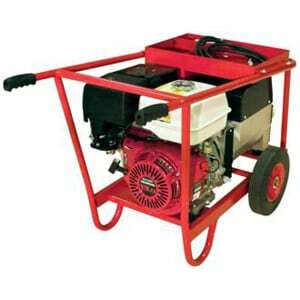 Do not operate welder generator or any gasoline-powered machines inside a building or other enclosed environment that is not fully vented. 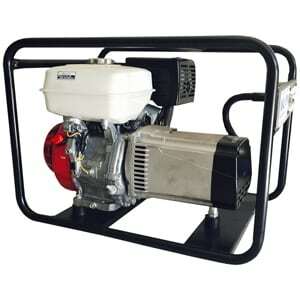 Never refuel a welder generator unless the engine is stopped and cool. Re-fueling a hot engine can result in burns or explosions. Keep your head out of the welding fumes. Do not breath the fumes. If inside, ventilate the area and/or use exhaust at the arc to remove welding fumes and gases. If ventilation is poor, use an approved air-supplied respirator. Read the Material Safety Data Sheets (MSDSs) and the manufacturer’s instruction for metals, consumables, coatings, and cleaners. Work in a confined space only if it is well ventilated, or while wearing an air-supplied respirator. Shielding gases used for welding can displace air causing injury or death. Be sure the breathing air is safe. Do not weld in locations near degreasing, cleaning, or spraying operations. The heat and rays of the arc can react with vapours to form highly toxic and irritating gases. Do not weld on coated metals, such as galvanized, lead, or cadmium plated steel, unless the coating is removed from the weld area, the area is well ventilated, and if necessary, while wearing an air supplied respirator. 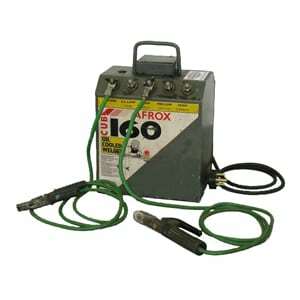 The coatings and any metals containing these elements can give off toxic fumes if welded. Welding masks or goggles are included with your equipment. Semi-durable polypropylene material protects clothing from accidental splashing and dirt.